What a treat it has been re-reading The Return as it contains so many of my favourites, including this great little story, writes Charlotte Anne Walters. He goes on to say that if Holmes were to come to the station the following day there is not a person there who would not wish to shake his hand and Watson tells us – ‘It seemed to me that he was more nearly moved by the softer human emotions than I had ever seen him’. It does seem to me throughout The Return, that Holmes has become increasingly human and less machine-like. 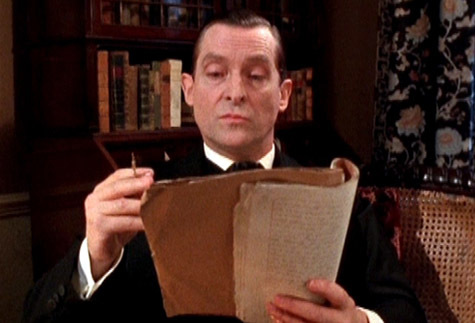 I think that by living with Watson and working so closely with him during this period, Watson has softened Holmes. To the point where I would argue that even Lestrade has become a friend of sorts, especially as we learn at the start of this story how he regularly calls around to 221B of an evening for a chat. The story is simple enough, an Italian wrong ‘un is in possession of a stolen precious pearl and gets arrested by the police over another matter. At the time of his arrest he rushes into a factory where he used to work as a sculptor and pushes the pearl into the wet clay of a bust of Napoleon. He is imprisoned for a year and on his release sets about tracking down the bust, which was one of six that have been sold all over London by now. He finds out who they have been sold to and breaks in to their houses to get at the busts. The police seize upon the burglaries and smashed busts presuming it to be the work of a madman with a hatred of Napoleon. 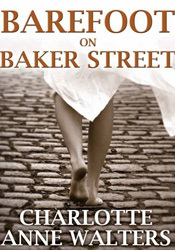 Holmes finds out the truth in a most workman like fashion which is simply brilliant and a joy to follow. He works out where the final bust is and writes to the owner expressing his desire to purchase it. The man brings the object to 221B and Holmes smashes it in front of his appreciative audience. It’s the simplicity; the neatness of this story which I think makes it so good. I seem to remember that the Basil Rathbone episode of this story was one of the best and did stick quite closely to the original. And why not, as I don’t see any way of improving upon it. Has to be another 10 out of 10. Your rating of a 10 for this tale is right on. It was lucky for us, and Sherlock, that the gem was in the last bust! 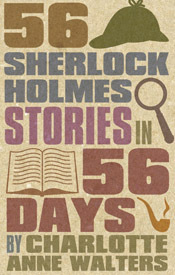 I have imagined, as a twist, Holmes finding it in the 5th bust and holding on to it for the more dramatic 6th bust!